I have mentioned this to some of my blog readers who call or mail and ask questions,but i have not made a blog post on it. So today am going to officially talk about the Glo Bounce and its benefits. 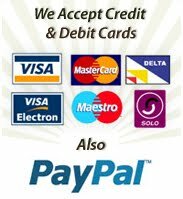 Get 30MB free on recharge of N200 and above. Valid for 7 days. Enjoy free SMS on every charged SMS sent (onnet, offnet or IDD). Free SMS can only be used for SMS to all networks in Nigeria. 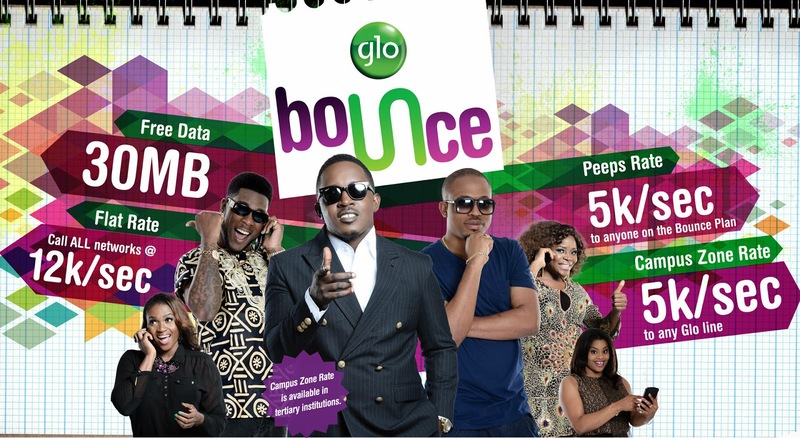 Dial *170*4# to migrate to Glo Bounce and start getting free 30Mb. You can check your Data balance by dialing #122#. One good thing about this Glo plan is that the MB keeps accumulating as you recharge 200naira & above. Farooq pls wat exactly is the issue u have that its not working, so I can help out. Oga Chris pls help me nau! I will die here o!! !, I am in real need of cheap internet o! Pls anyone will do. For those that are unable to browse with their glo bounce data, they send "PAYU" to 127. You will get a message, Ignore the message that comes in, I'm sure after sending it you will be browsing.